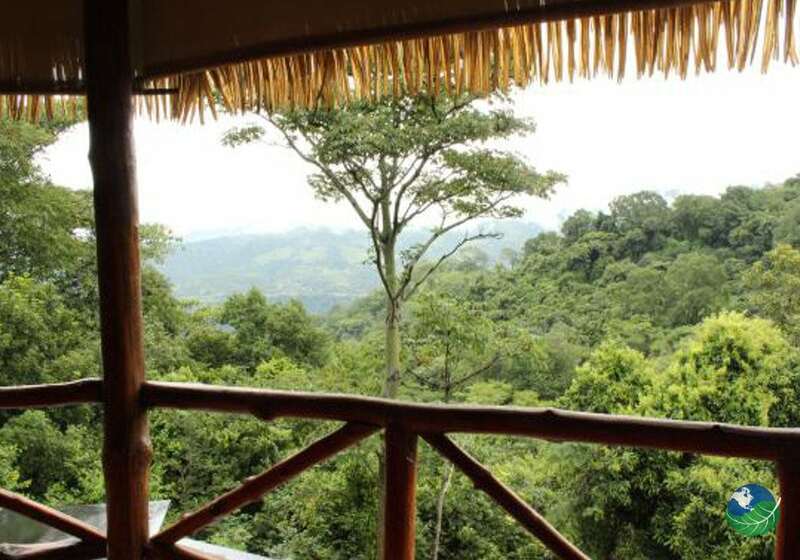 Immerse yourself in Nature at AmaTierra Retreat & Wellness Center! 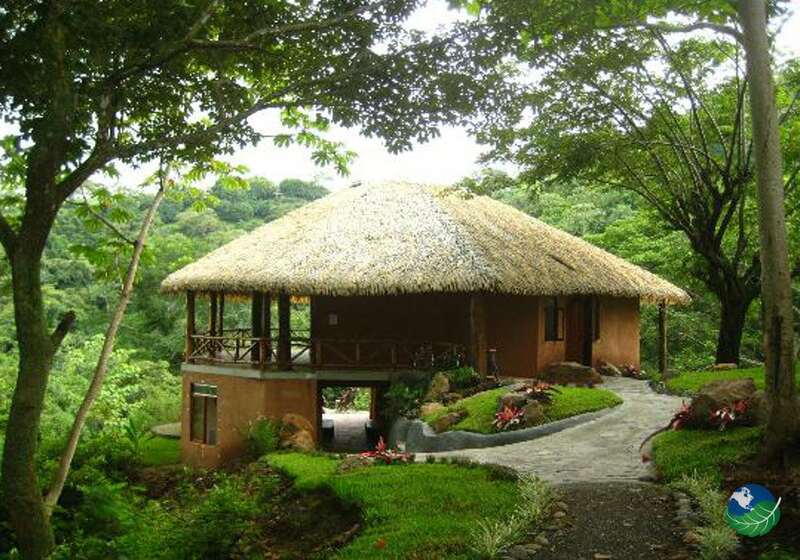 This is a true Costa Rica Health and Wellness Retreat Center. It offers massage, yoga and natural therapies for true rejuvenation. The owners are committed to both rainforest conservation and sustainable agriculture. Even an organic garden’s located here in which the food from their on-site restaurant is derived. Due to the acreage of the center, there is also an atmosphere of discovery for learning about tropical plants, as guests hike through the property trails. Mentally soak in the forest and the sounds of nature where each day’s welcomed with gentle yoga workout in an open-aired studio. Eco-friendly and Sustainable. AmaTierra Retreat offers guests an Eco-friendly vacation option. The owners dedicate themselves to protecting the natural environment and reduce waste by recycling. Even the previous owners of the hotel were environmentally conscious as they never fell any big trees or fruit trees in order to construct the Center. Further, the name “AmaTierra” translates to “Beloved Earth” and implies the dedication the Center has to live in harmony in the delicate web of nature. A Bird Watcher’s Haven! 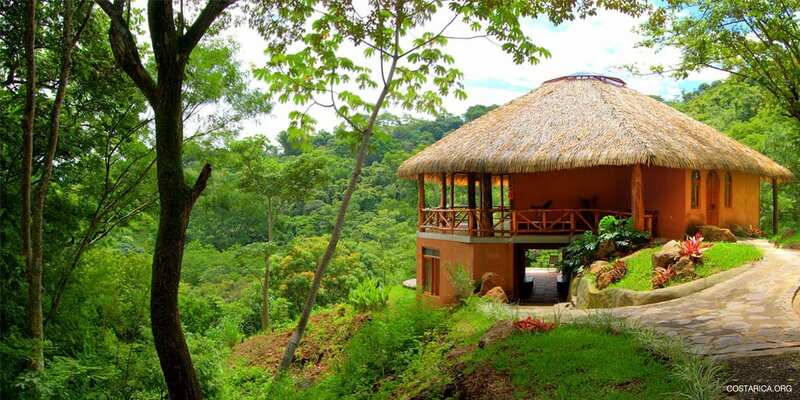 AmaTierra Retreat’s 8 hectares of land is home to two species of Toucans and a great diversity birds and butterflies. The Center’s actually called the “newly discovered hot spot” for viewing birds of the Pacific slope Woodland area. In fact, seen since February 2007, more than 65 species of birds. So many Activities to Enjoy. Day trips are offered to nearby attractions including some of the best Pacific beaches in Costa Rica, tours to Adventure Park Costa Rica, which has guided rainforest tours 25 zip lines over 11 waterfalls, along with horseback riding and ATV tours. The Amatierra Retreat also offers horseback riding or a guided hike in the vicinity, allowing visitors to view that amazing green valleys and forests and the ocean is the distance. Practice the peace of mind and body with Yoga! 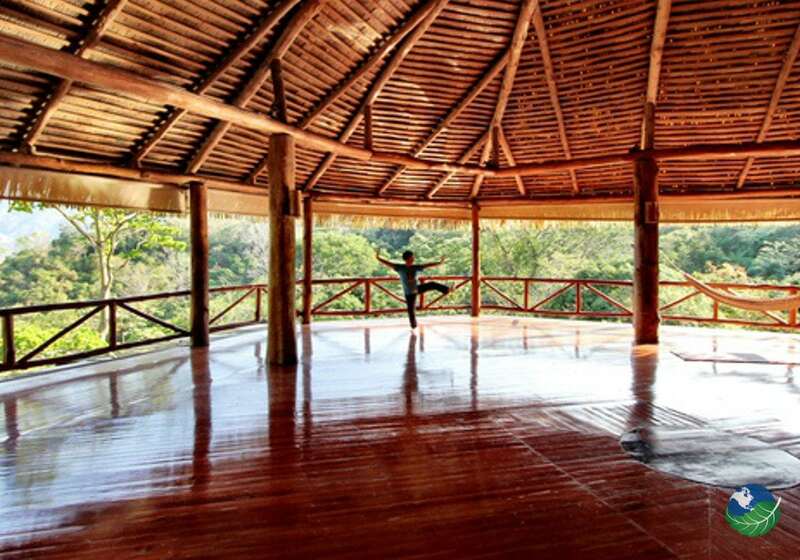 This is a great spot for a yoga retreat, self-help, spirituality and creativity seminars. The Wellness Spa. Enjoy rejuvenating holistic health services and massage and spa treatments directed at Amatierra; there is also nutritional consulting, massage and yoga classes all on the premises. 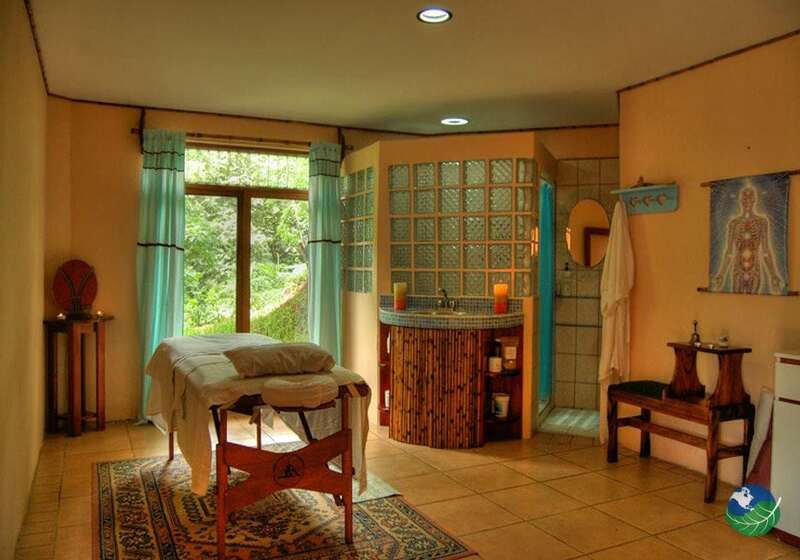 Relax and Rejuvenate in a Natural Setting – Turrubares, Costa Rica! The authenticity of Costa Rica. You’ll be able to observe the true Costa Rica here. In fact, it’s not uncommon to see cowboys herding their cows down the road. Stay in the Comfort of Simple. 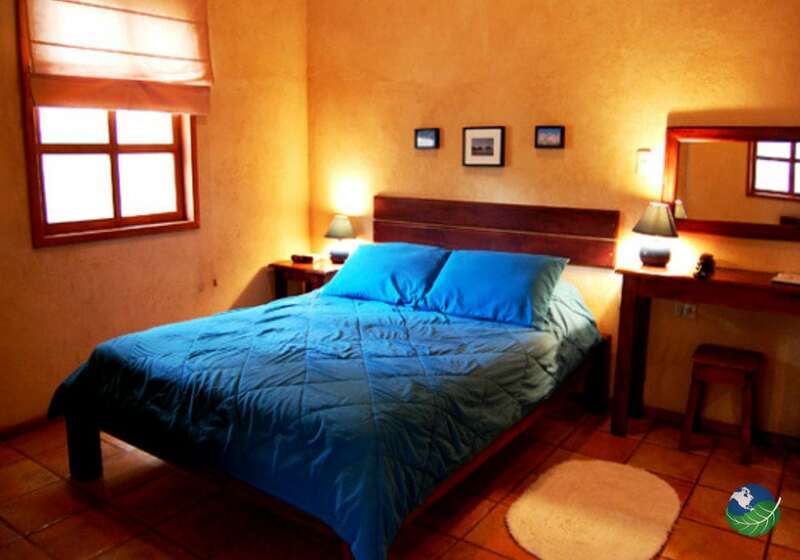 Elegant Suites, comprised of: Each Suite has its own luxurious bath tub, an open-air garden terrace, and garden, ceiling fans, a refrigerator with complementary snacks, phone, coffee maker and TV/DVD player. Relax after a day in the countryside at the amazing restaurant. Also, watch the beautiful Costa Rican sunset from your private terrace at AmaTierra Retreat and awake in the morning to the sound of chirping birds. Above all, relax and rejuvenate, connect with your body. Also, learn how to take a holistic and healthy approach to living as you meditate in this peaceful Center. We are here to help you to make the most out of your vacation! Alajuela. Health & Wellness Spa, Pool, Jacuzzi, Sauna, Restaurant. TV, Internet access / Wi Fi, Safe Box. Laundry Service, Concierge, Room Service.